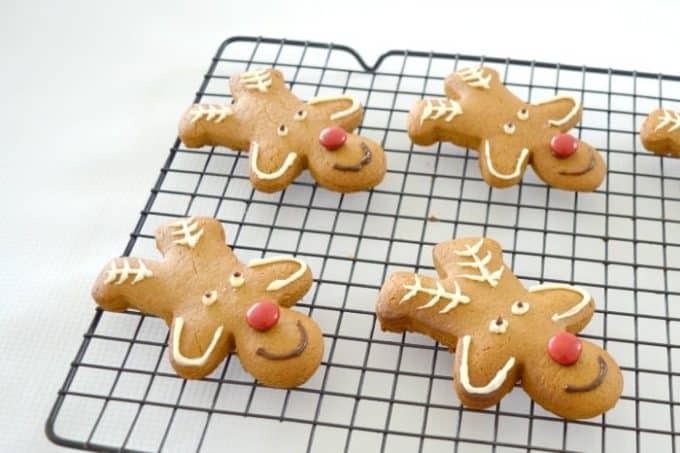 Having fun in the kitchen with your kids at Christmas is so easy! They’re excited. You’re excited. The spirit of Christmas might just make the whole activity smooth sailing. 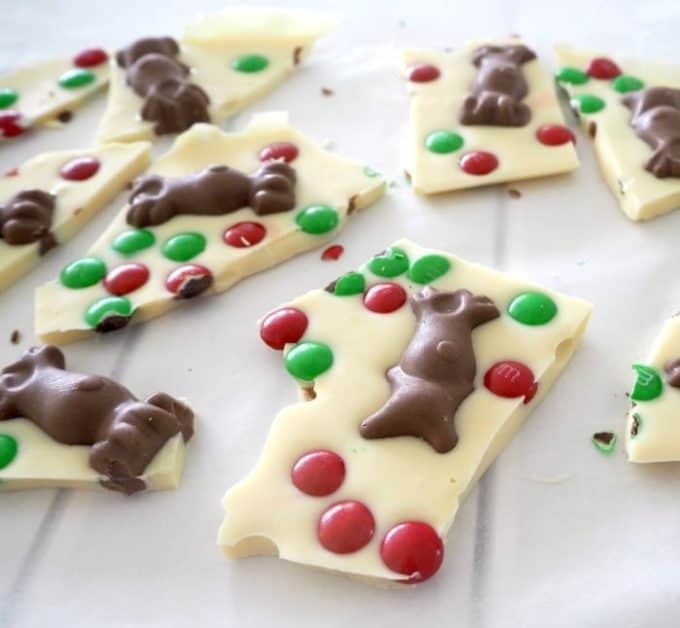 These Christmas Recipes To Make With The Kids are great for little hands to be involved. Easy to make and even easier to eat! 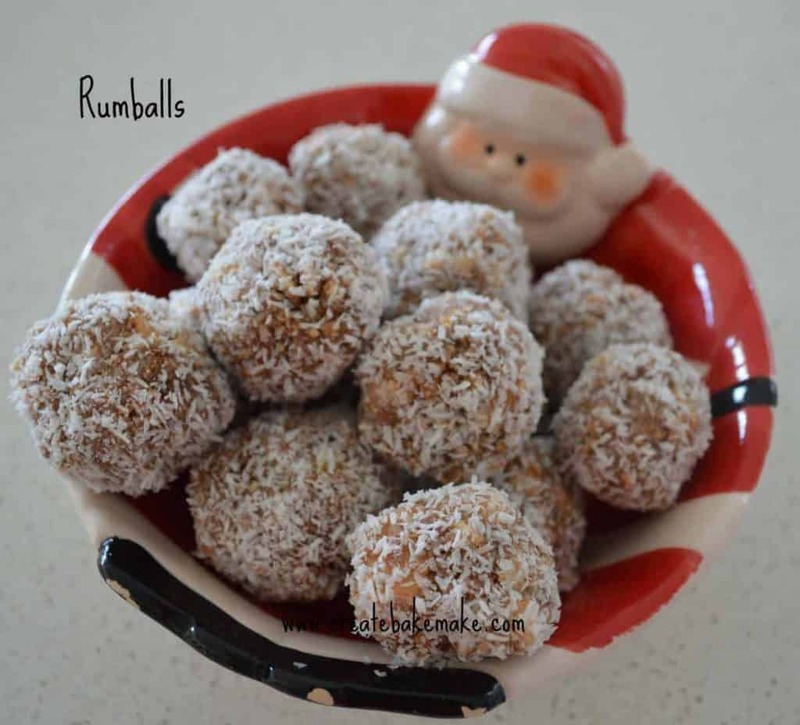 It is no surprise my boys love to crush the biscuits when making the yummy, kid-friendly Rum Balls. Chocolate Ripple Cake is an Aussie classic, and thanks to the addition of some special decorations, it’s got a lovely Christmas twist. Tiny Teddy Christmas Candy Cane Sleighs are the perfect treat for a Christmas party or sweet little DIY food gifts. Who could resist something so cute! Who doesn’t like making (or eating) cupcakes! These Easy Christmas Cupcakes won’t last long… you just have to get them iced. Not only do we love making (and eating!!) 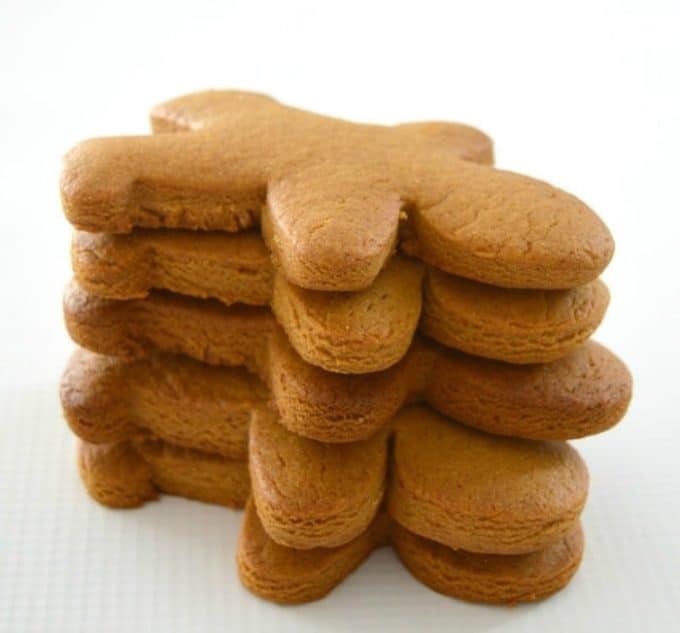 this easy Gingerbread Recipe, but we also love decorating it too! Both regular and Thermomix instructions are included. If you are looking for a fun and easy recipe to make with the kids in the lead up to Christmas, this Vanilla Christmas Cookie Recipe is for you. The perfect gift for family, friends or even a class party… these 3 ingredient Christmas Marshmallow Pops look just like mini Christmas puddings and are a great way to get the kids into the kitchen! All you need is three ingredients to make this White Chocolate and Malteser Christmas Bark, it really doesn’t get much easier than this! 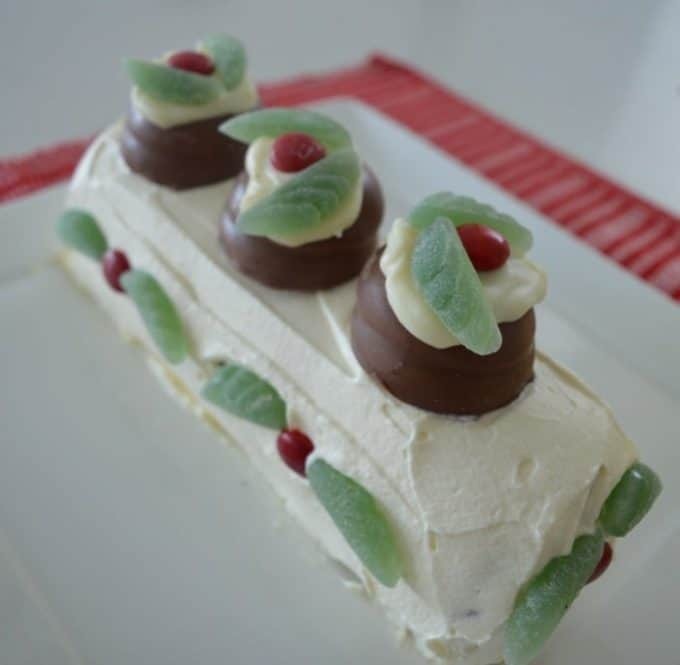 Need a quick and easy last minute Christmas treat that tastes great? These 5 Minute Christmas Bauble Cookies are just the thing… and they’re super cute too! Get the kids to help out with this year’s teachers gifts. 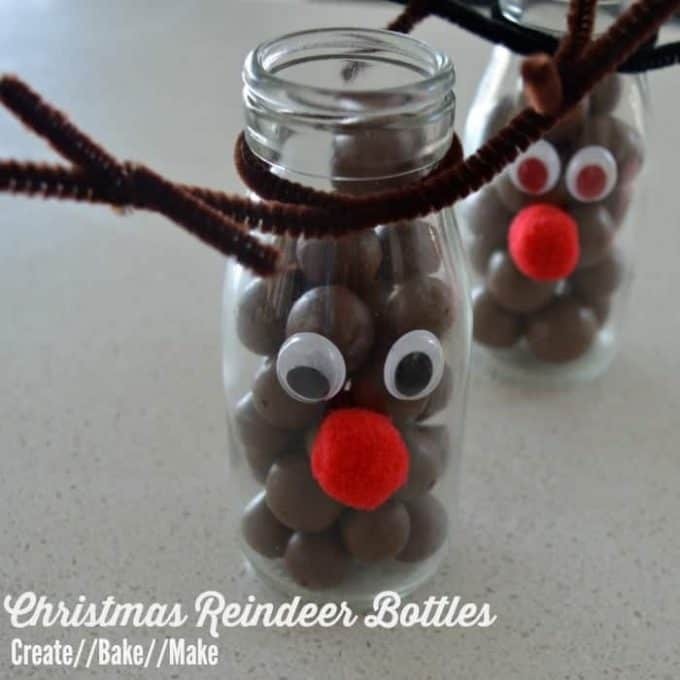 These Christmas Reindeer Bottles are easy to make and will have them brimming with pride!